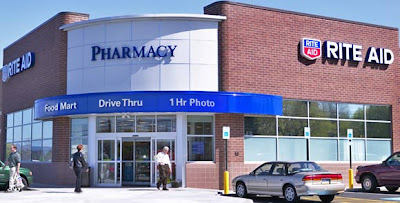 I don't normally post about Rite Aid because there isn't one in my area. However this was such a good deal that I wanted to share. Looks like Rite Aid is offering 25% off all cosmetics Feb.11th - Feb.13th. The discount seems to be off the regular price and you can't use the 25% off on items that are B1G1. I'm sure that you all can combine this deals with some good Qs to get a fabulous deal on cosmetics, just in time to look your best on Valentine's Day! You can get more info on it HERE. Thanks so much David for the tip!